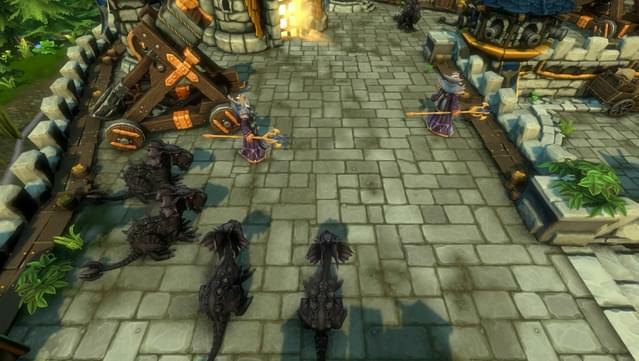 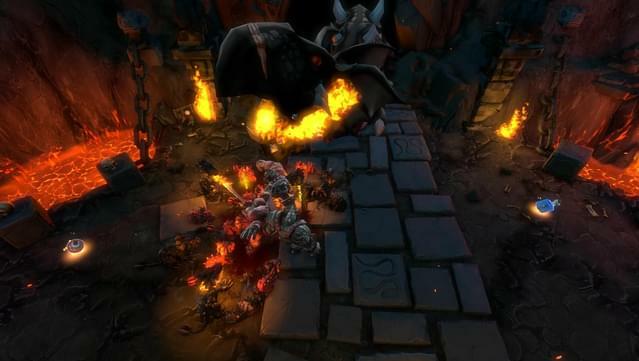 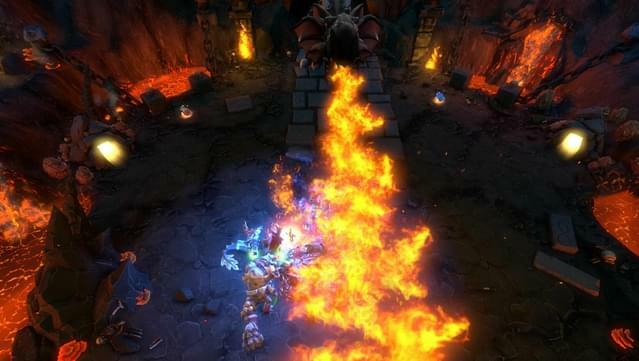 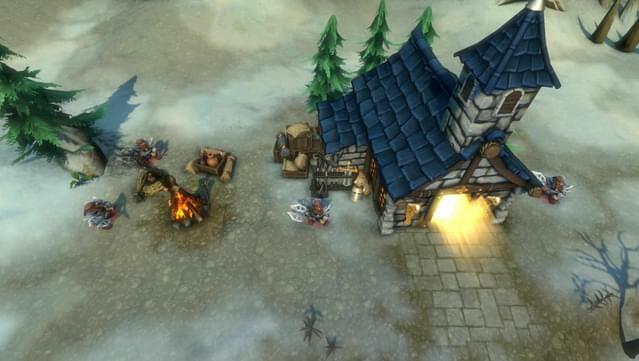 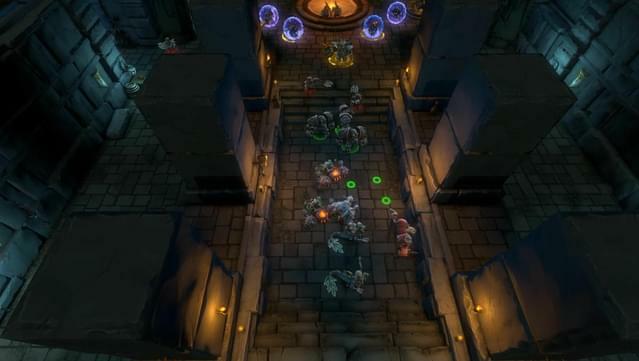 In ‘A Chance of Dragons’ devious dragons are infiltrating the world of Dungeons 2. 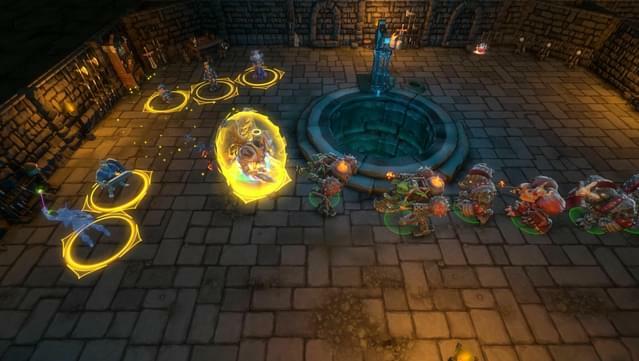 In three all-new skirmish missions, you must do everything in your power to defeat the threat from dragons entrenched in the depths of an old castle who guard an ancient treasure of immense value. 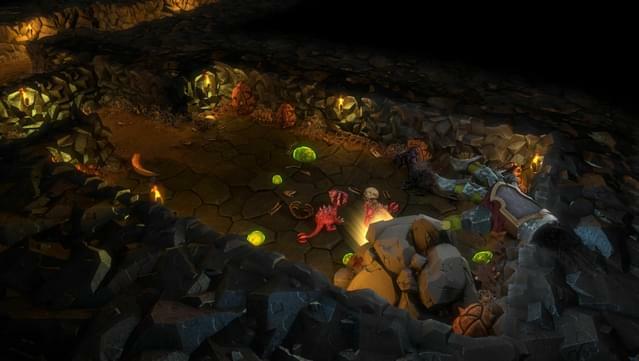 Hunt for magical dragon eggs, go up against powerful mages and test your skills against the ultimate dragon of unmeasurable power. 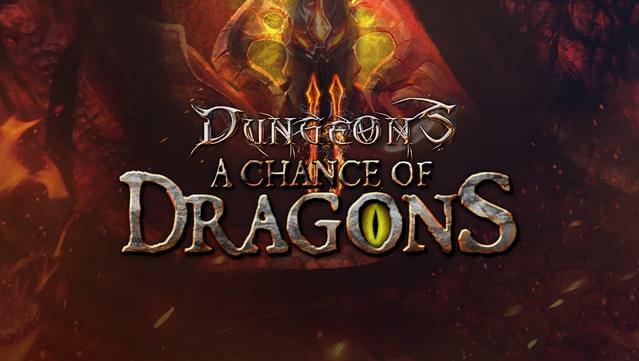 With over 10 hours of gameplay across three fiery missions, ‘A Chance of Dragons brings a whole new set of challenges for even the most seasoned Dungeon Lords.